Extraction rates of up to 8,000 l/h. 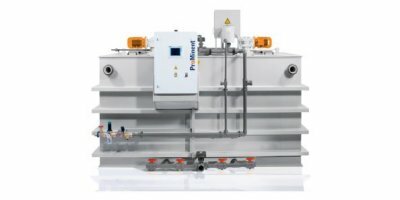 Polymer batching station Ultromat ULFa (continuous flow system): This metering system can be used to batch flocculation aids for the preparation of a ready-to-use polymer solution. 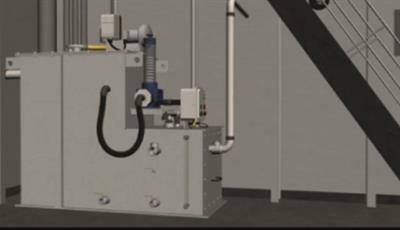 The system was designed for the fully automatic batching of polymer solutions. Extraction rates from 400 to 4,000 l/h. 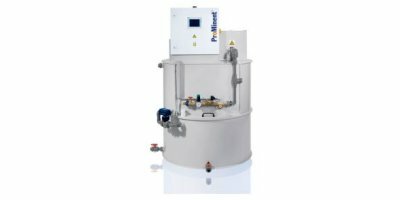 The metering system Ultromat ULPa (oscillating system) is ideal for batching flocculation aids for the preparation of a ready-to-use polymer solution. Extraction rates of up to 2,000 l/h. 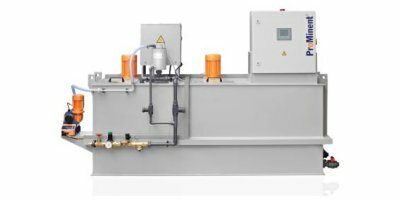 The ProMinent metering system Ultromat ULDa is an automatic polyelectrolyte preparation system. It is useful wherever polymers need to be automatically prepared as polymer solutions to act as flocculation aids. For limit level detection of conductive liquids as well as control of conductive liquids in Ex areas, for connection of conductive rod and suspension electrodes. The PROTRONIX II Control System delivers PLC control for the cutting edge Formula X Wet Well Mounted Pump Station (WWMPS) and semi-recessed Rectangular Recessed WWMPS systems as well as any S&L pump station. The evolution of PROTRONIX II controls provides end-users the latest in system control technology in a single interface design. A simple, yet effective sampling system, with virtually no moving parts to break down. Sample automatically and easily. 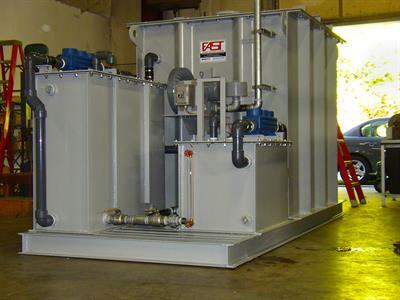 By Markland Specialty Engineering Ltd. based in Georgetown, ONTARIO (CANADA). The HLA is designed for easy indoor installations, and is equipped with external terminals for float and remote alarm status indication. The alarm panel will alert of potential threatening liquid level conditions. 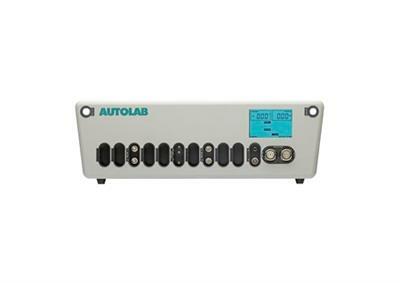 8, 15 or 28 I/Os freely programmable controllers with TCP/IP communication. C152T-3, C152DT-3, C282T-3, C282DT-3, C283T-3 and C283DT-3 are BTL listed, click here to go to the BACnet International website where you'll find more information. 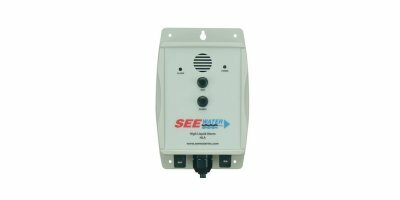 The High Temp Pump Float is a 13amp rated pump switch designed for high temperature applications. High temp rated float (212 degrees F, 100 C). 13amp rated switch. No Hazardous mercury. 1 year warranty. 120 or 240 VAC Piggy Back configurations available. 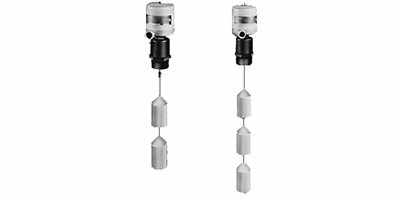 Avoid temperature induced float switch failures with the High Temp Pump Float.